The $3.9 billion Tribune-Sinclair media mega merger is dead and Tribune is suing Sinclair for a breach of contract. In July FCC Chairman Ajit Pai sent the plan to an administrative judge, a move many saw as its death knell. 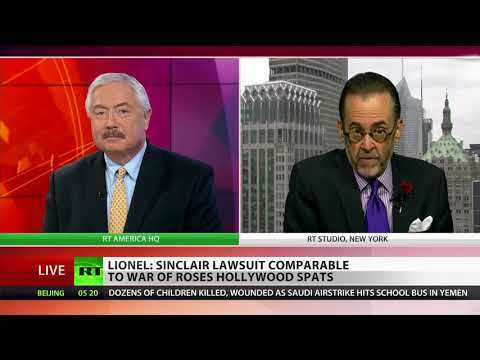 For more on this major media fallout we go to legal and media analyst, Lionel.